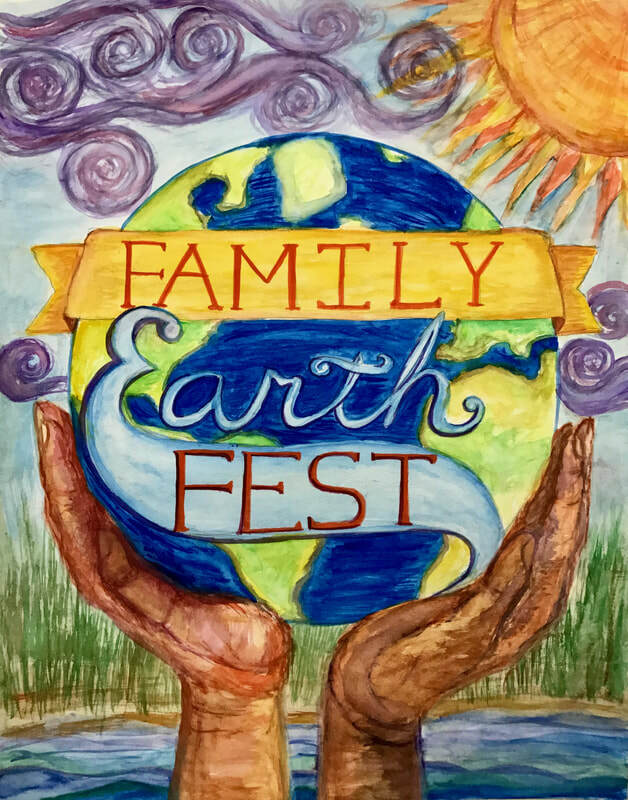 Thank you to all who helped make family this year's Family Earth Fest a success! Everyone had a wonderful time creating nature-based crafts, hanging out by the fire-pit, tasting new varieties of apples, and spending some quality time together. Stay-tuned for pictures from the event!